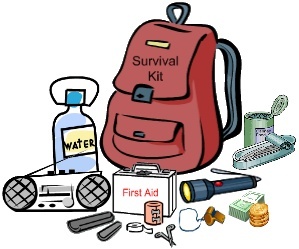 This one is obvious, but some people still do not have 72 hour or emergency preparedness kits in their home. The assumption that you will have time to grab clothes, food, water, and first aid items before you need to leave your home can be extremely harmful. Having a kit ready that you can grab is a much better plan of action. If you have a car, you’ll want to keep at least a mini kit in that car. This can prevent you from being stranded on the side of the road or in traffic without something to eat and drink, but it can also save your life if a natural or manmade disaster strikes while you are driving, instead of in your home. 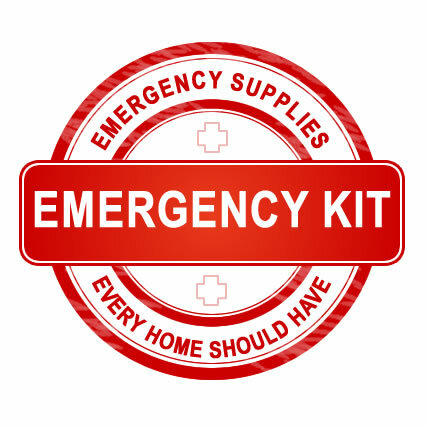 Storing an additional kit anywhere you spend a great deal of time, especially when you might not be able to get back home from that location if an emergency were to occur, is always a good idea. 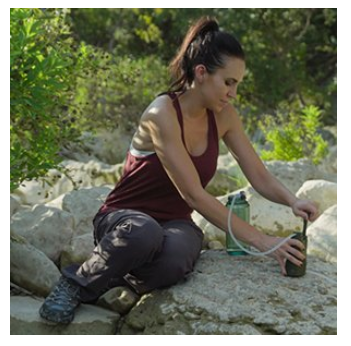 If you own camper or RV that you frequently use for road trips or weekend getaways, having a kit all read and stored in this location means you’ll never be stranded without the supplies you need. 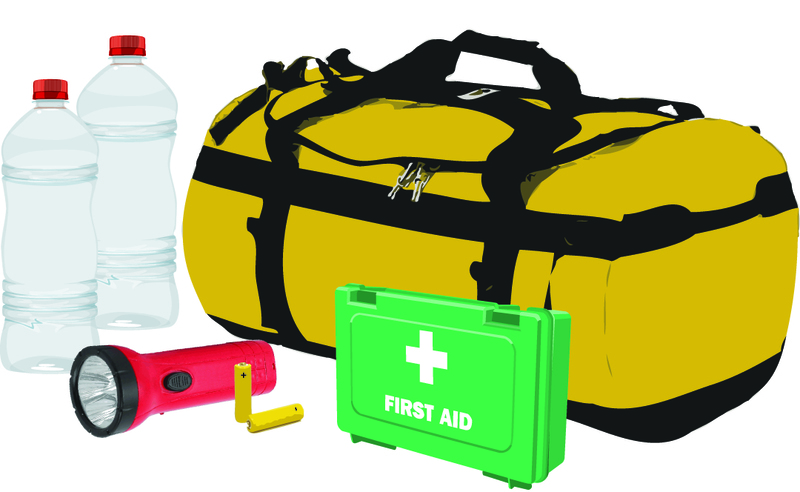 This might sound strange, but having even just a small first aid kit and some extra food and water stored can make a big difference if you have an emergency while at work. Not all disaster or issues will occur when you are at home or in your car. Being prepared, even at the office, is always a good idea. Your second home is an obvious place to keep things you need to function if you have to go there during an emergency. 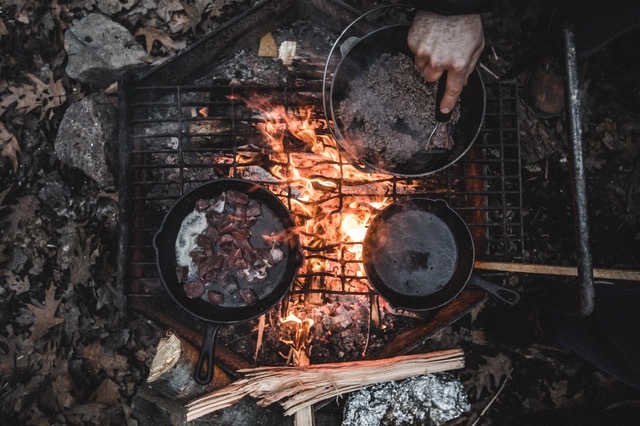 What Should Be In an Emergency Survival Kit |Survival Kit List 7 Great Places To Pitch A Tent In The U.S.